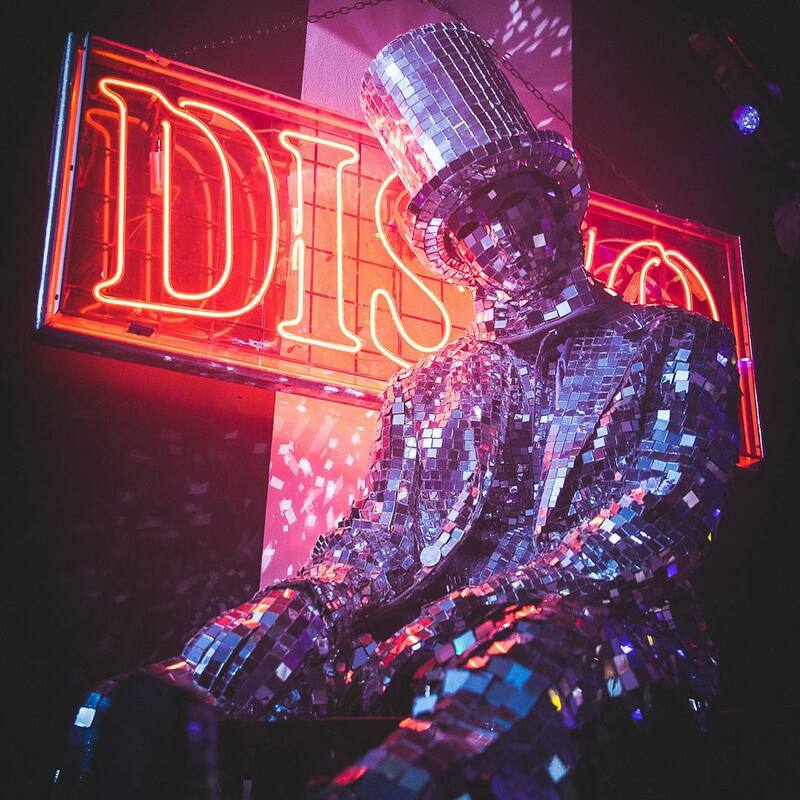 Nightclubs in London, Barcelona and Ibiza. and Private securty on your request. 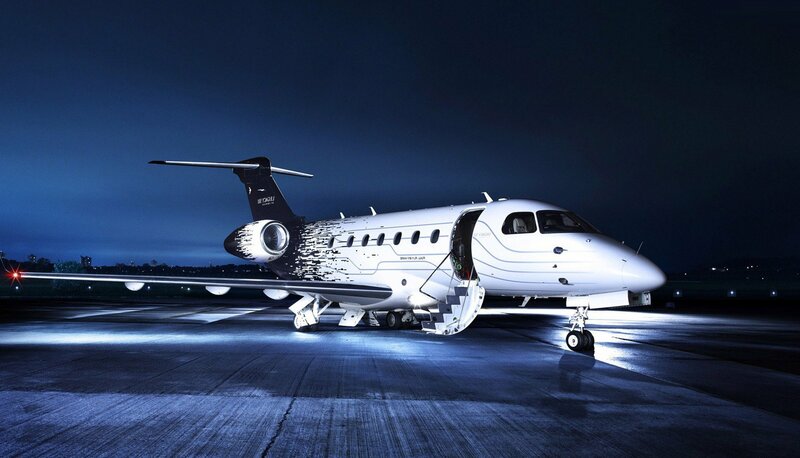 Private jet or chartered services. We provide private security services. Luxury yatch and boat rental. 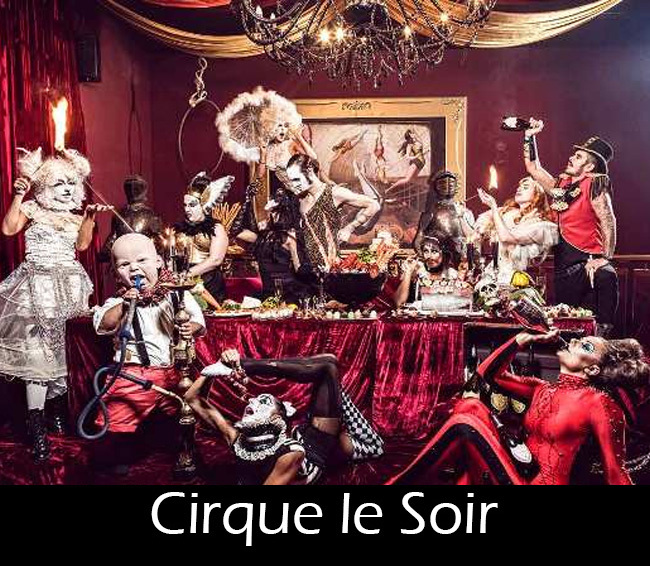 BOOK NOW Cirque le Soir London NightClub is the most thrilling clubbing brand in the world. 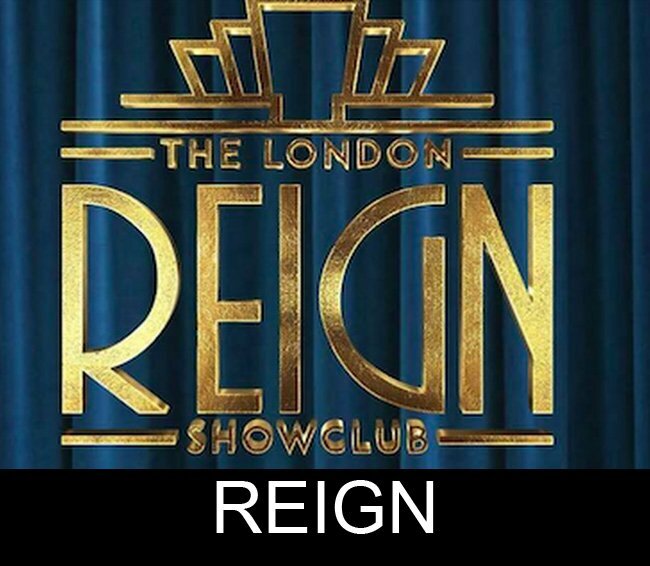 From Vip clients to…..
BOOK NOW London Reign Showclub is one of the most exclusive nightclubs that opened in London in September 2017. 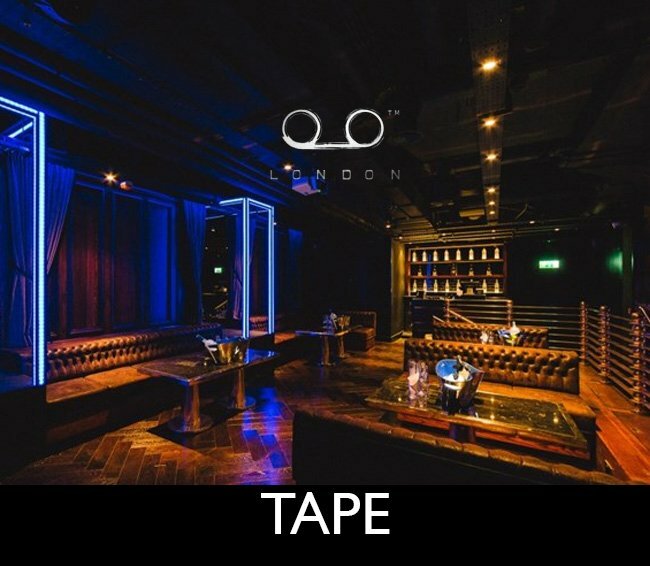 Featuring…..
BOOK NOW Tape nightclub London Situated in Hanover Square, Tape London is nightclub, recording studio, and a lounge. 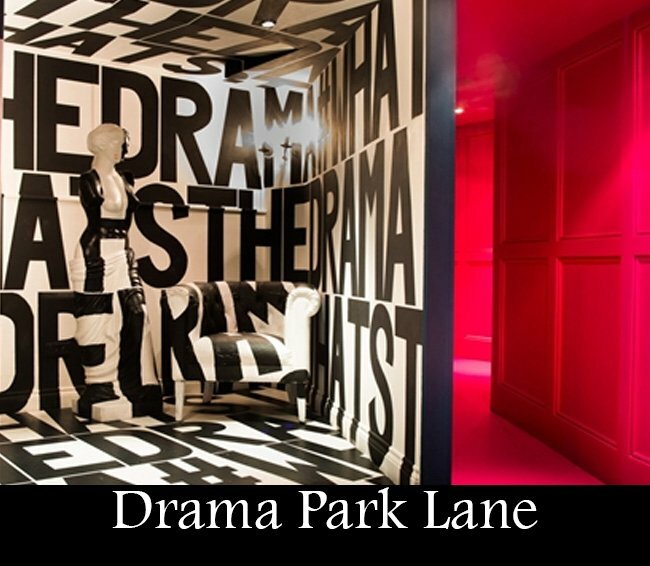 It’s the…..
BOOK NOW Drama Park Lane is the most secretive Nightclub in London. With the art-drenched wall and interior intense enough….. 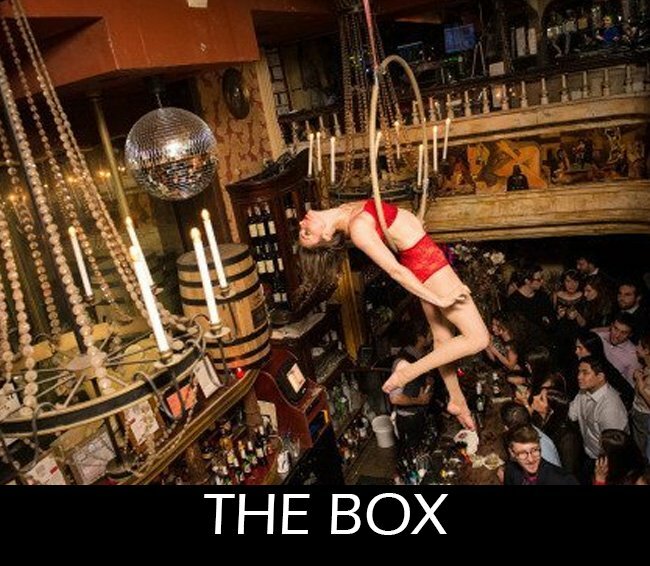 The Box London Nightclub is the most inscrutable nightclub in London. 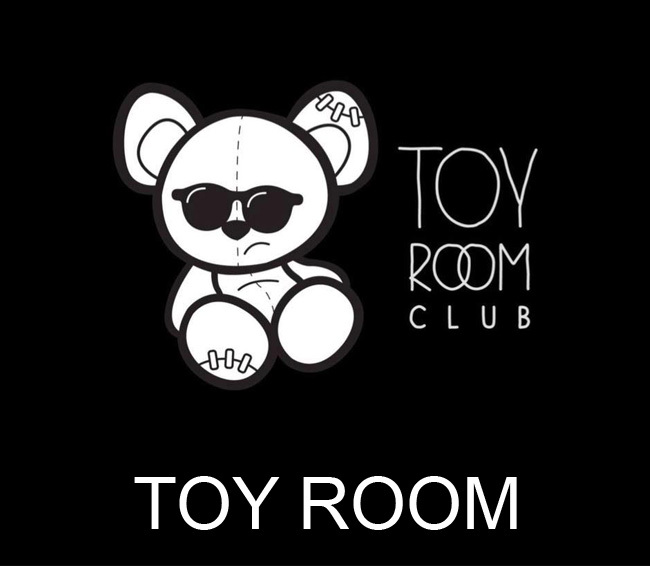 It is infamously provocative and sexually open, not for the…..
Toy Room has the capacity for only 415 guest and a Hip Hop / Rock‘n Roll only music policy, this fabulous boutique club focuses especially…..
Book your Table or Guestlist with us. 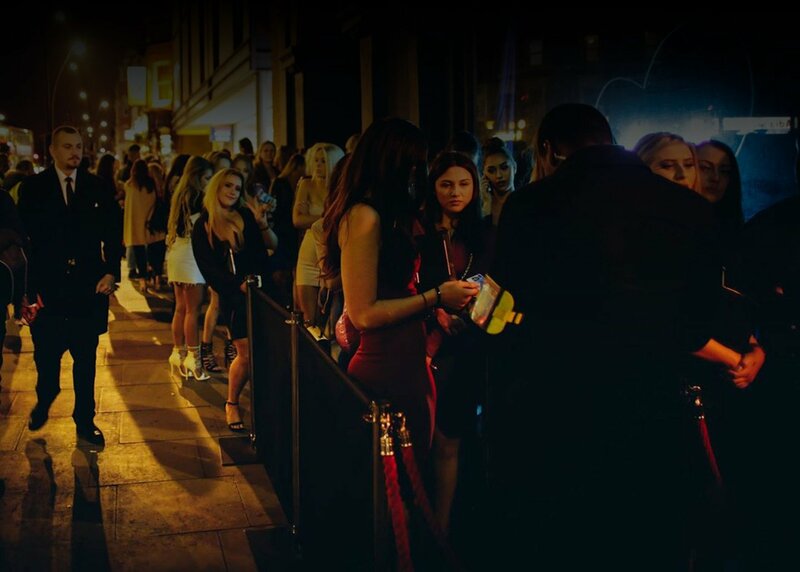 If you want the perfect party experience in London make sure you check this out! Great table booking service, great people! Top stuff, thank you guys! 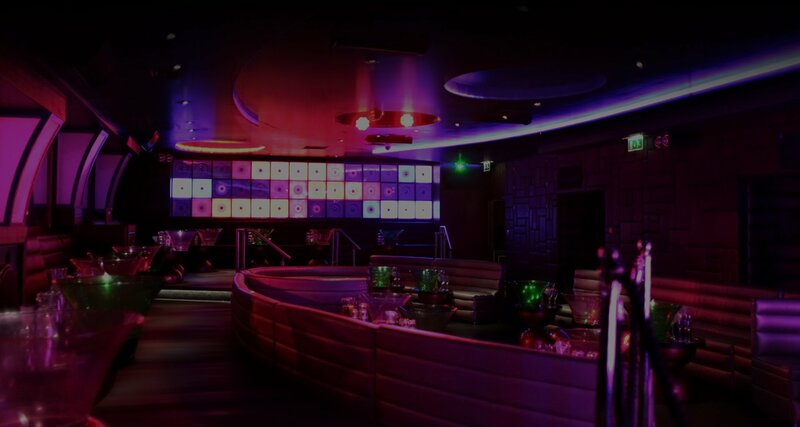 Me and my friends had some really fun nights in London at the best clubs! We were invited to events as Bubble and Brunch, Chance the Rapper and Steve Aoki. If you like to party then you have come to the right place. Enjoy!. Came to London with a few friends, and got to meet Mickey. One of the best nights I had, with really amazing customer service. 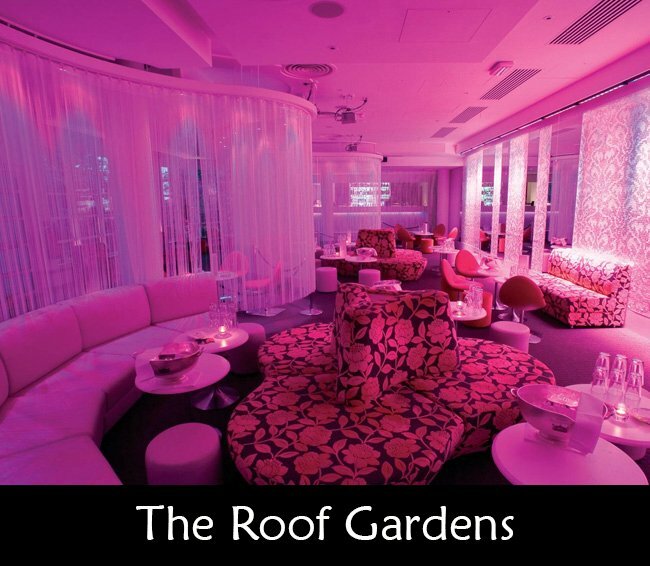 Definitely would recommend for tourists in London wanting to enjoy a really fun nightlife!